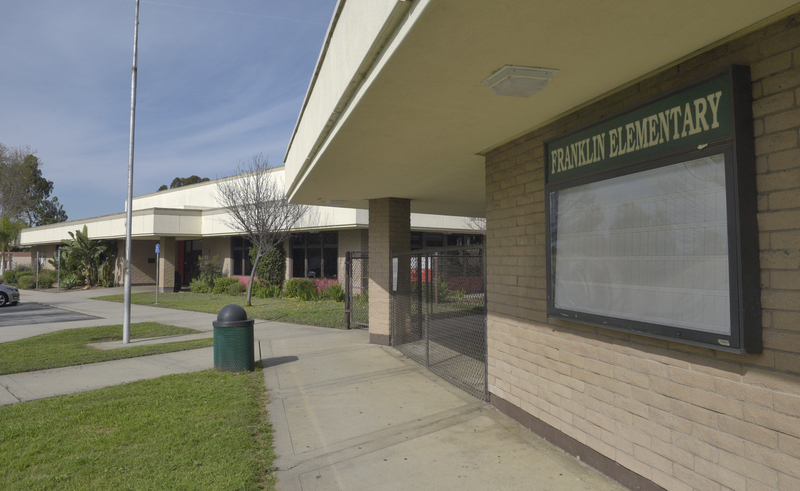 In efforts to combat implicit bias in the classroom, 433 Santa Barbara Unified School District employees have been trained to mitigate implicit bias over the last two years. This is in addition to the larger Just Communities contract for implicit bias and educational equity work. The employee trainings are being led by Dr. Carmel Saad, professor of psychology at Westmont College, and Executive Director of Just Communities Jarrod Schwartz. Saad is working with Harvard University, UC Santa Barbara, and the University of Wisconsin-Madison to examine the effect of the training on teacher experience and student outcomes. Her complete report is expected next year. Implicit biases are attitudes or stereotypes people develop over a lifetime that inadvertently affect their behaviors and actions with other people. Saad uses online surveys and research techniques to measure the amount of bias one has toward people of different races and genders. Saad’s team then measures the impact the trainings have on individuals’ bias and how the trainings subsequently impact student outcomes. Teachers and staff walk away from the workshop with five strategies to help mitigate the impact of bias on their work. Saad follows up with participants two weeks after the training, two and a half months after, and again one year after the workshop to gather long-term data and gauge the impact and effectiveness of the strategies. According to feedback from participants, 78 percent said they learned “much” or “very much” from the training. Eighty-three percent were “very” or “extremely” likely to recommend the training to others, and 89 percent found it applicable to their work. The school board plans to continue the work for the following year.